Continental Jet Services is pleased to announce providing new spare parts and components services. Our services are delivered by our professionals to insure that our clients get the spares and materials they tend to have at their home base in a timely manner. We are committed to provide MROs , aviation airlines, private and corporate jets with all of the spares and consumables on a regional scale. 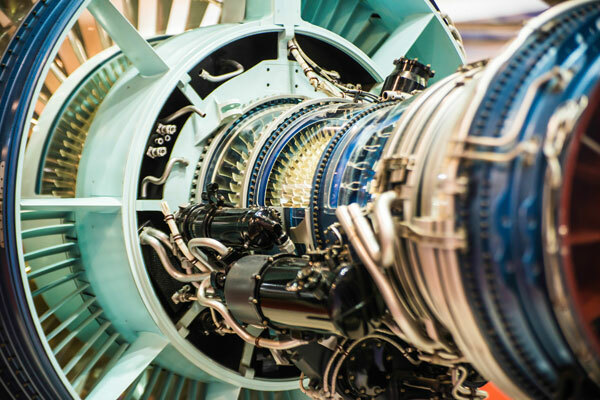 With our resourceful net of connections, our spares expert team will procure all the requested needs at the best prices available in the market with huge selections of factory new and new aircraft spare parts overhaul and serviceable, including flight controls, mil-spec wires, cables, airport & GSE equipment. No matter what type of fleet you have, our spares and avionics services cover all types of aircrafts in the world ranging from Boeings, Airbuses, and corporate jets to helicopters. Our services also cover all types of military aircrafts not only commercial ones. All the needed parts requested by our clients are delivered at short notice if the client has an AOG case. Delivery time ranges from hours to days depending on the sense of urgency the client has. Clients can choose normal shipping or go for AOG according to the case they have. Our professionals will get you the spares and replacement components needed.